Rockley are looking to employ suitably experienced catering staff to support our Head Chefs in the running of our kitchens, and as part of a small team provide healthy, nutritious and tasty meals suitable for a variety of clients, at our 3 activity centres in South West France. Our kitchens are purpose built on our activity centres, and provide a fun yet challenging environment to work in. Many of our catering team individuals come from winter season back grounds, or from previous summer seasons around the UK or abroad. Our Assistant Chef role is ideal for some who has done a season as a chalet host or worked in a hotel kitchen. So if you have a passion for the seasonal lifestyle and fancy swapping your snow boots for the sun and beaches of the Landes region of France then Rockley might be just what you are looking for. The majority of the people you would be helping to cater for will be UK school children that come and visit us for week-long activity trips. Depending on your centre you could be catering for up to 250 clients and staff on a weekly basis. 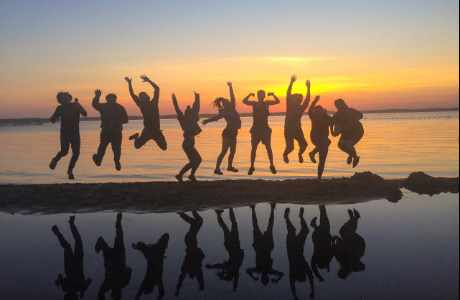 As a Rockley Team Member you will be working with like-minded individuals in a beautiful part of the world. 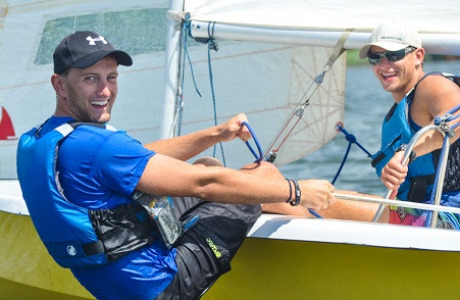 Your role within the team will give you ample time to get out on the water, experience new sports and enjoy the location you are living in. You will have access to all the equipment in your spare time and a team of instructors on hand to help you hone your skills. So if you fancy yourself as an instructor in the future, this could be the role for you! As an Assistant Chef you will have the opportunity to develop your skills, be given responsibility and progress quickly. Many of our Head Chefs started as Assistants in our Rockley Kitchens. 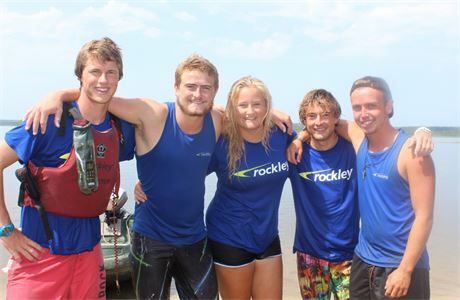 Rockley Watersports is one of the most highly regarded watersports training and holiday companies in Europe. Based in Poole Harbour at Rockley Point, we also have 3 further centres situated in South West France. 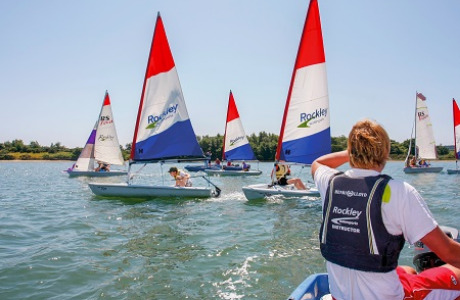 In addition to our training courses we Rockley Watersports is one of the most highly regarded watersports training and holiday companies in Europe. Based in Poole Harbour at Rockley Point, we also have 3 further centres situated in South West France. In addition to our training courses we also offer activity holidays to school groups and family watersports holidays. 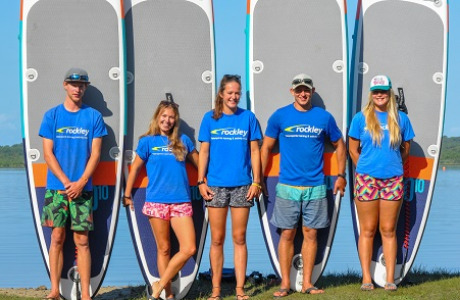 With over 40 years experience, you will find that Rockley Watersports manages to combine its personal approach with the professionalism of a fast growing, innovative organisation. At the centre of everything we do is our staff. We know that they are our number one asset. Each year we work with over 150 individuals to provide the best seasonal work experience possible. Our success is shown by the high numbers of staff who return year after year. So whether you are thinking about your first job in the watersports industry, or looking for the next step in your career, we feel that as the largest watersports trainer in the UK, we can provide many opportunities for you to progress. When and where possible we will also encourage onsite training to enhance both your personal and professional development. 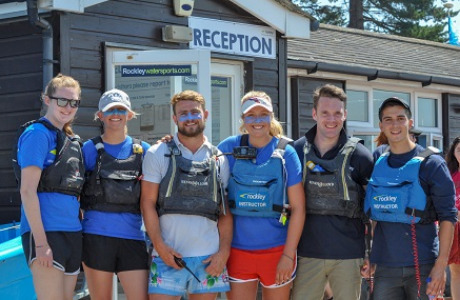 When working at Rockley Watersports you will be living, working and socialising with like-minded people from a variety of backgrounds. All that we ask from you is that you are hard-working, friendly, highly motivated, loyal and committed individuals or couples willing to work in a varied and challenging environment. A season with us will not only be fun, challenging and rewarding, but will also add a wealth of experience and valued skills to your CV.